THE STUDIO: Based in Union Bay, BC, Bloom Landscape Architecture provides design and project management services to suit projects of all scales. Our goal is to design spaces that are resilient. We achieve this by working collaboratively with our clients and allied professionals in all stages of the project, and by carefully considering each site’s history, ecological integrity, and social fabric. Our philosophy is to promote longevity through design by creating places people love that are built to last. 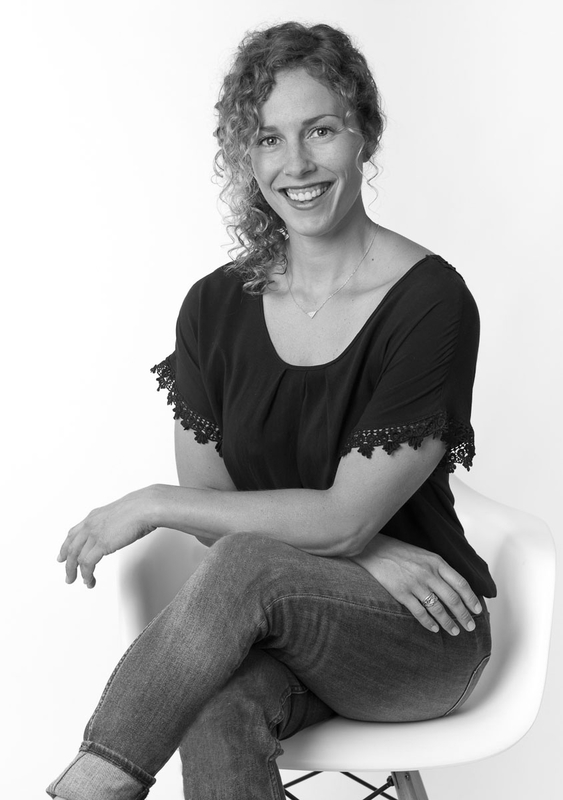 THE PRINCIPAL: Lindsay Clement is a registered landscape architect and has been practicing in British Columbia since 2011 after receiving her Bachelor of Landscape Architecture from the University of Idaho. Early in her career, Lindsay developed skills in grassland restoration and xeric planting design while working for a design-build contractor in the Okanagan region. She went on to work with MMM Group, a multi-disciplinary design firm, and was afforded the opportunity to be a part of various municipal, institutional, residential and commercial planning and design projects. Most recently, Lindsay worked as a parks planner for the City of Kelowna, guiding acquisition and development of the City's network of parks and trails. Lindsay leads the design process from inception to completion in an expressive and thoughtful manner with great attention to detail.